''Fantaisie'' showcases a soft Alsacien charm. There are little honey bees to be spotted and rustic shutters to be seen. The room looks out onto the Fortress of Haut Koenigsbourg which towers over the area. Fantaisie has a desk space, seated corner and wooden furniture. 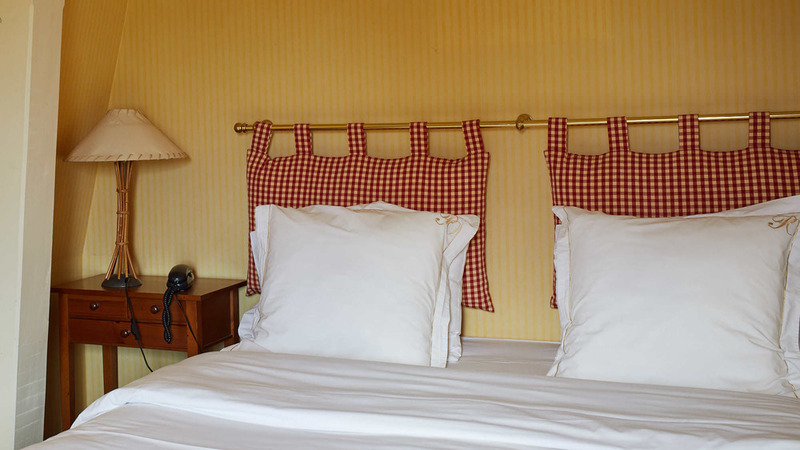 2 connected rooms: Fantaisie and Étoile Filante: 160€ per night.